JACE TAKES OVER... NICK UK! JACE TAKES OVER... NICK UK! JACE TAKES OVER... NICK UK! JACE TAKES OVER... NICK UK! JACE TAKES OVER... NICK UK! JACE TAKES OVER... NICK UK! JACE TAKES OVER... NICK UK! 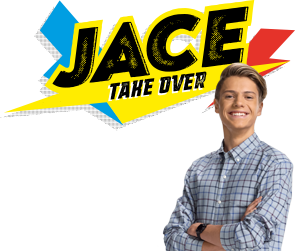 JACE TAKES OVER... NICK UK!